Pointing around timber window & door frames. Capping to bead glazing systems. Pointing to composite & metal panels and steel structures. Sealing and pointing pre-cast concrete panels. 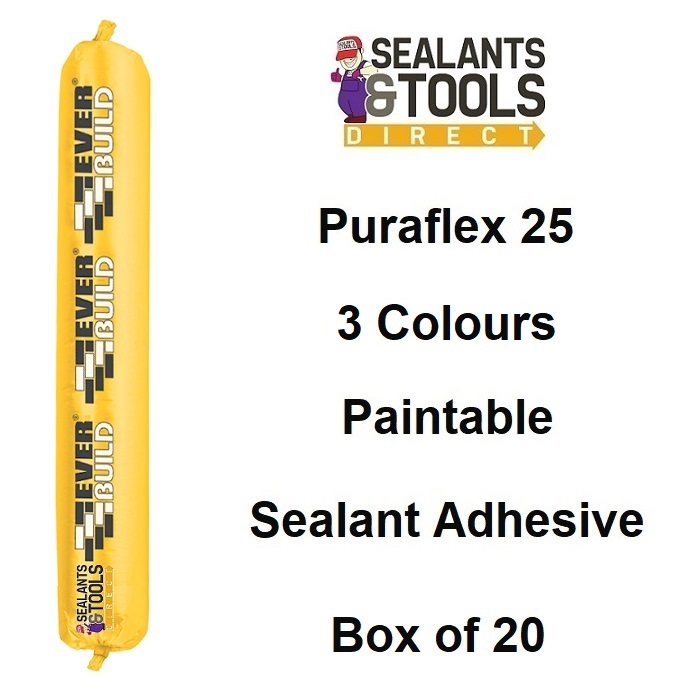 Designed to replace conventional one part Polysulphide sealants in most applications.